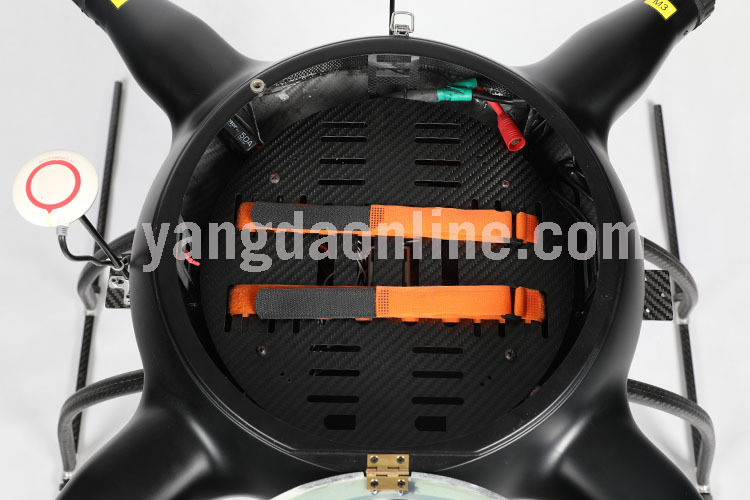 Waterpoof Quadcopter Frame | Amazing 65 MINUTES Flight Time! 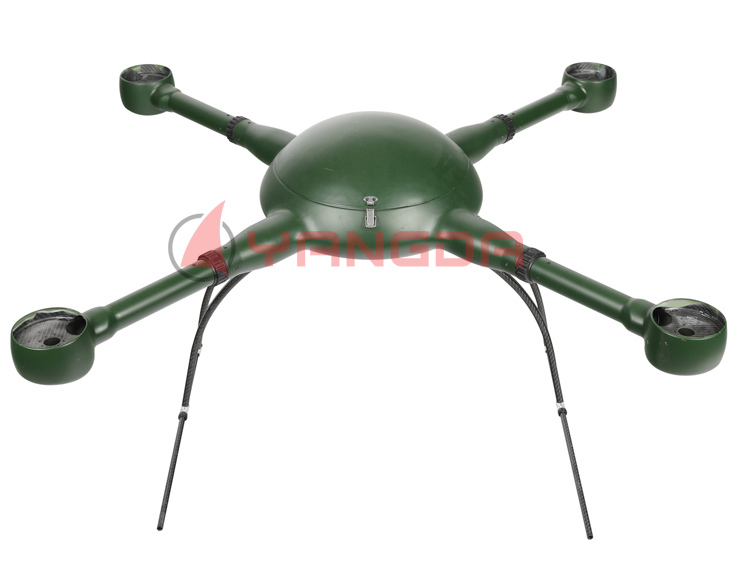 | Lightweight and Rugged! 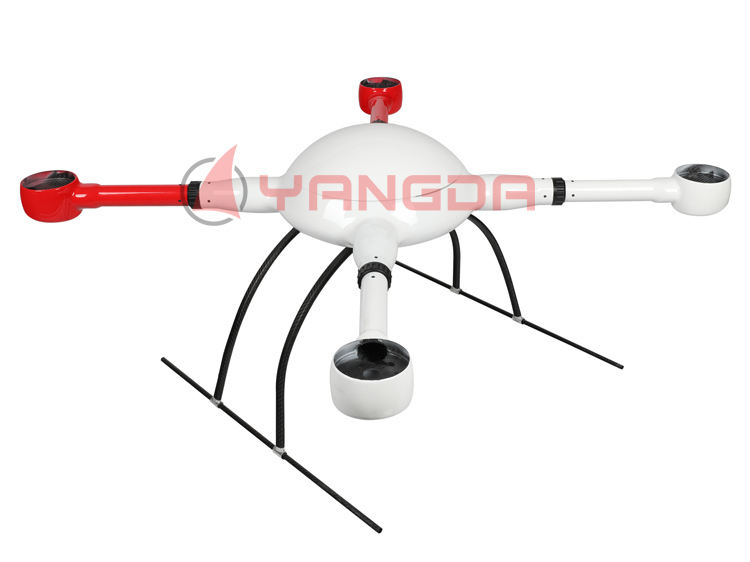 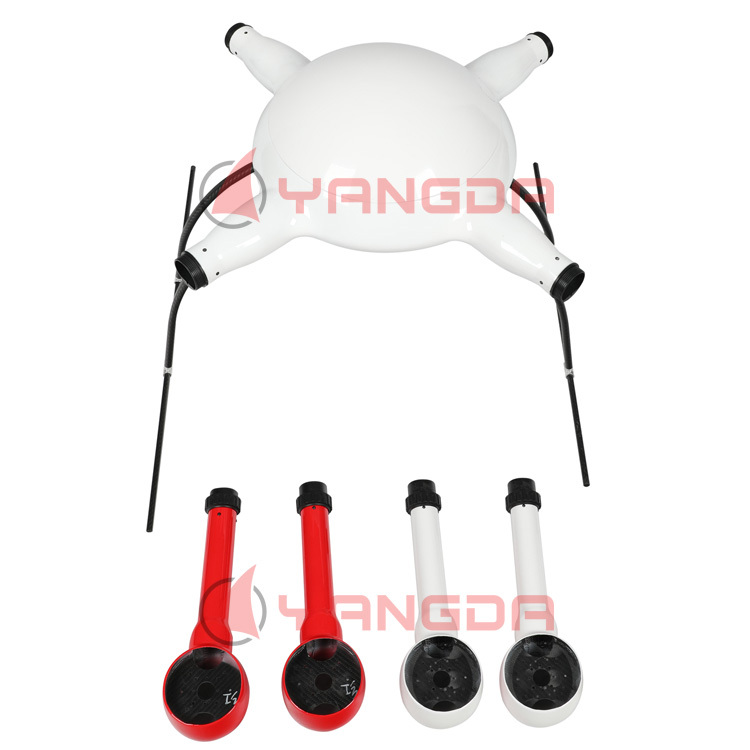 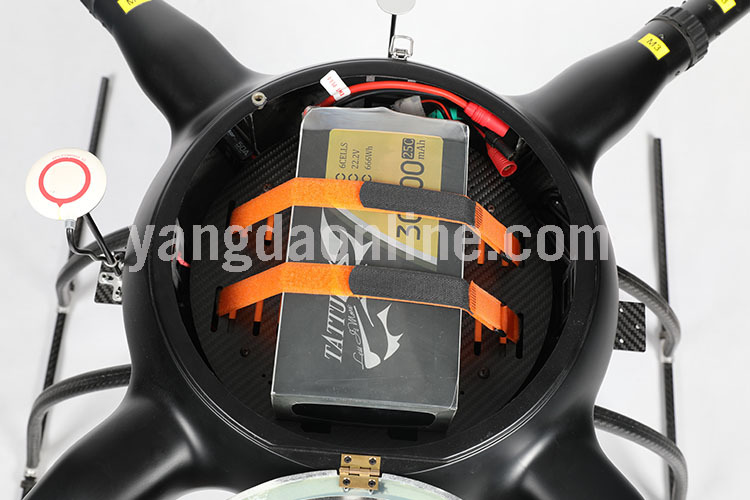 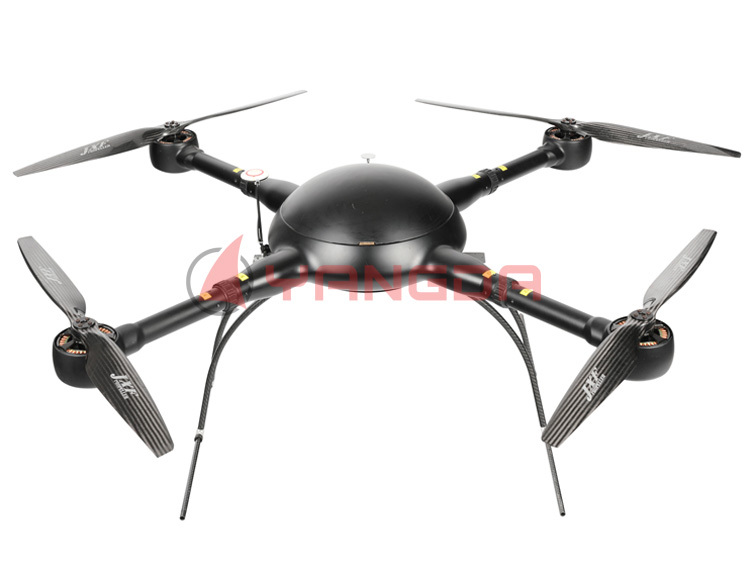 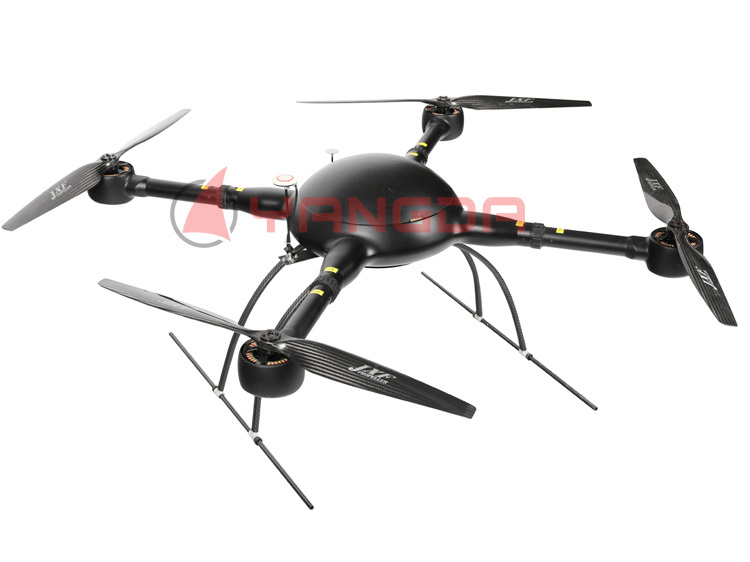 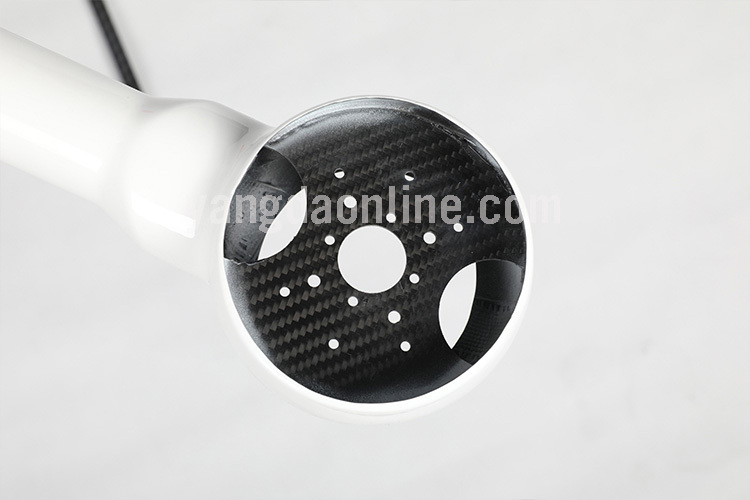 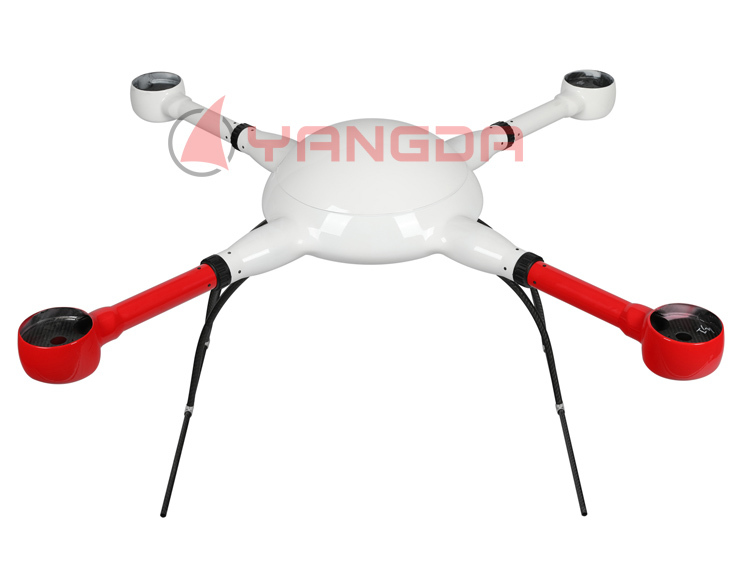 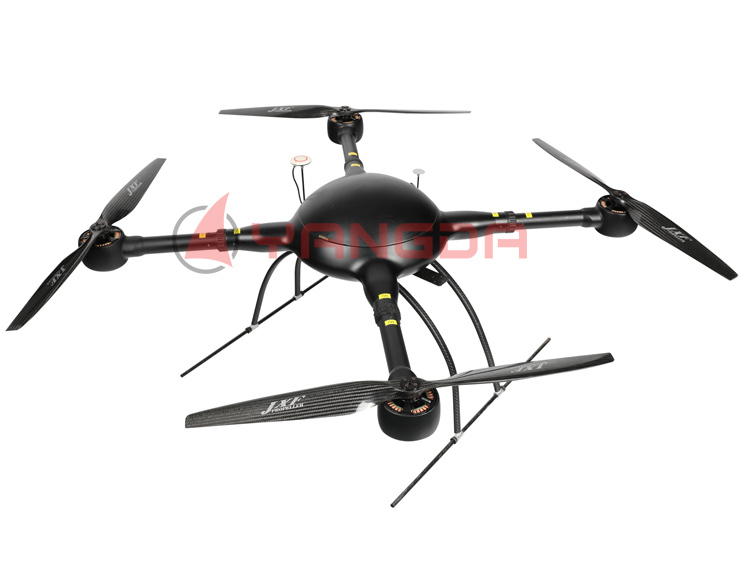 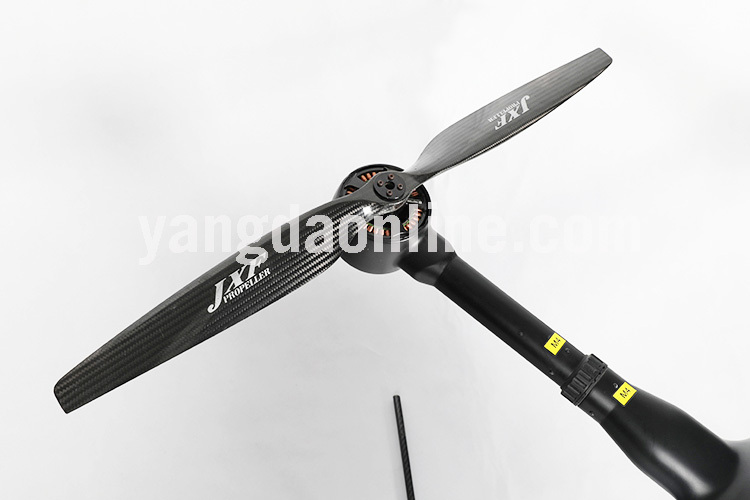 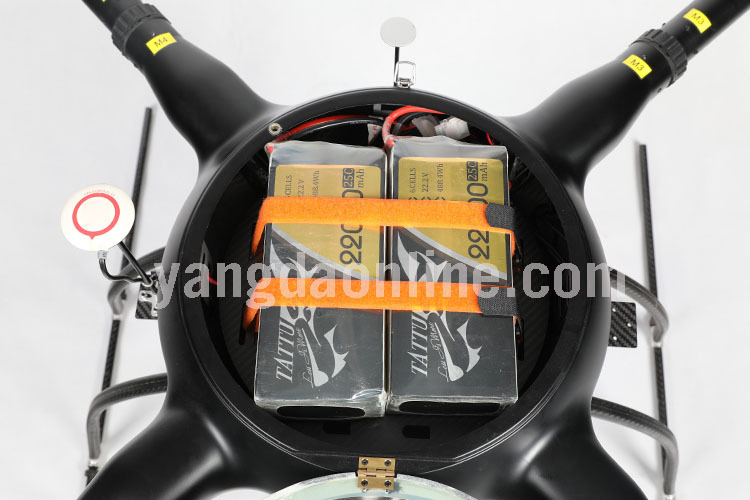 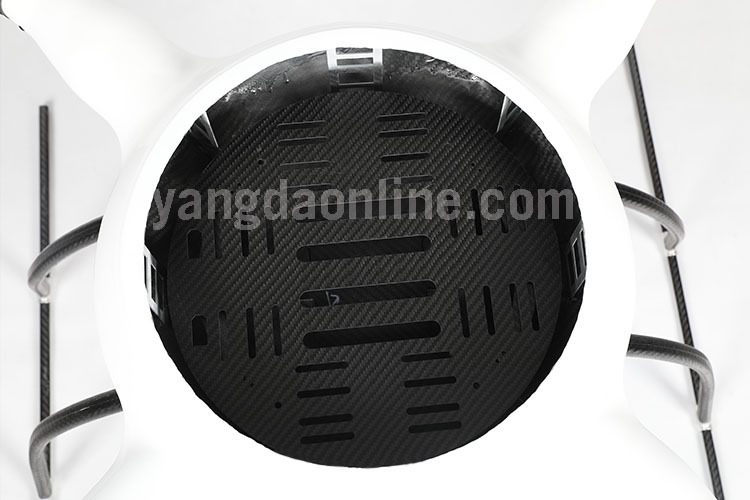 The quadcopter frame YD4-1000S comes with many great features.Its one-time forming carbon fiber reduces weight while still keep the stiffness,which makes it stronger and lighter for long time flying tasks: 65 minutes with 2KG payload. 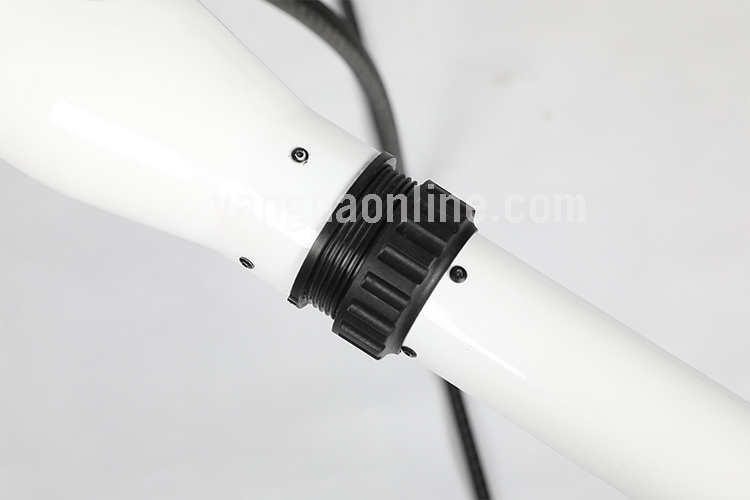 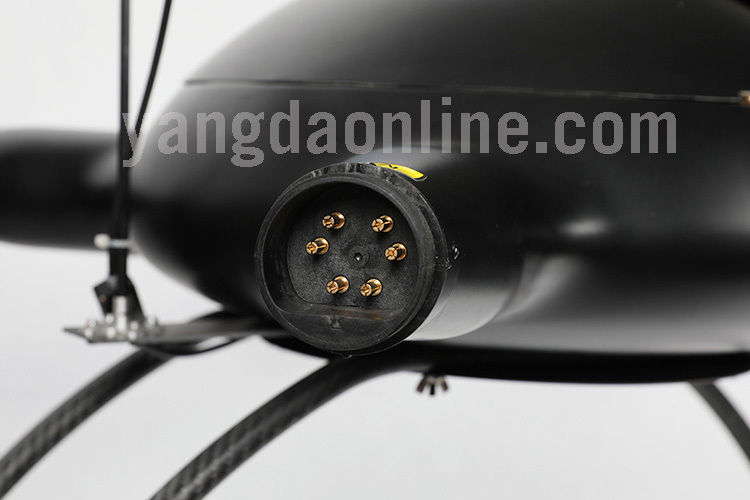 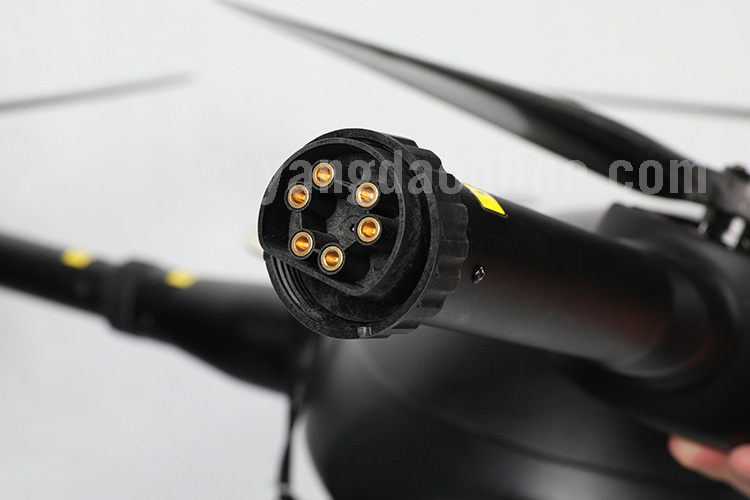 YD4-1000S arm connector is using special compound material:industrial plastic with glass fiber.This compound material features high strength and flexibility,which can stand high frequency vibration created by the motors in the air. 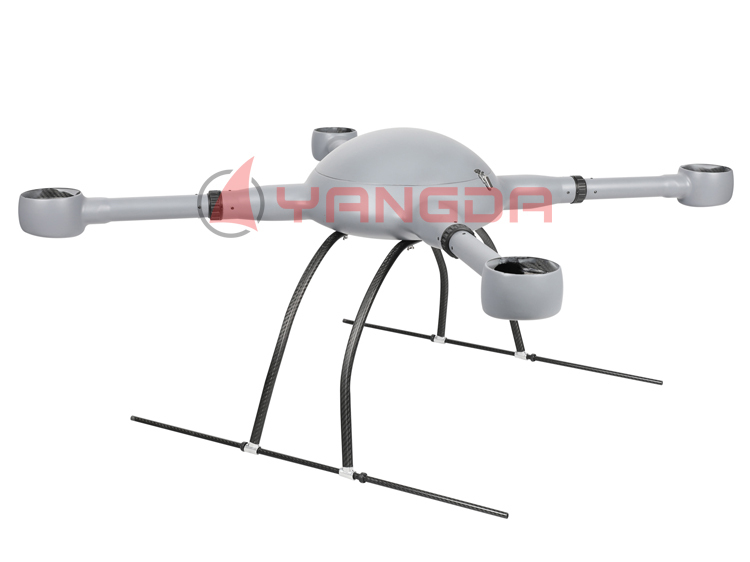 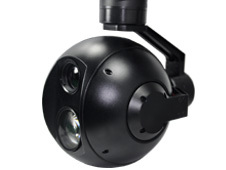 Furthermore,with a glass fiber canopy,the GPS signal will not be blocked.Its detachable frame arm makes YD4-1000S very easy to carry and easy for maintenance. 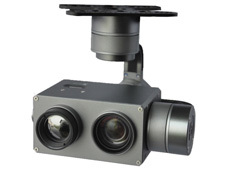 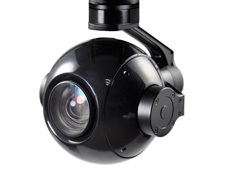 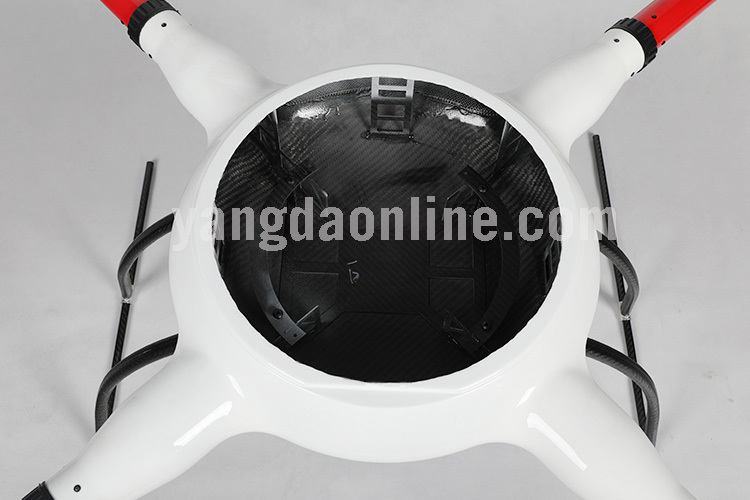 Another very useful feature is its waterproofness and dustproofness,which enable the drone to fly under most weather conditions,like rainy days.In this case,it is an idea tool for police security monitoring,fire fighting,emergency research and rescue. 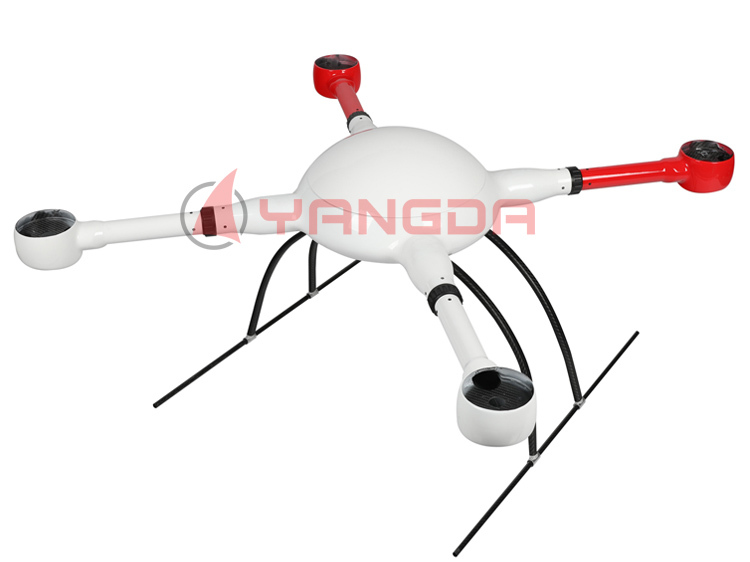 2) Light weight, stiff and stable, long flight time: 65 minutes with 2KG payload.